Actress Reese Witherspoon poses for photographers upon arrival at the premiere of the film "A Wrinkle In Time" in London, Tuesday, March 13, 2018. Reese Witherspoon is in talks to reprise her role as Elle Woods in "Legally Blonde 3," E! News has confirmed. Deadline, which broke the news, said MGM is also in negotiations with the actress to produce the film, through her Hello Sunshine banner, alongside Marc Platt and Adam Siegel. 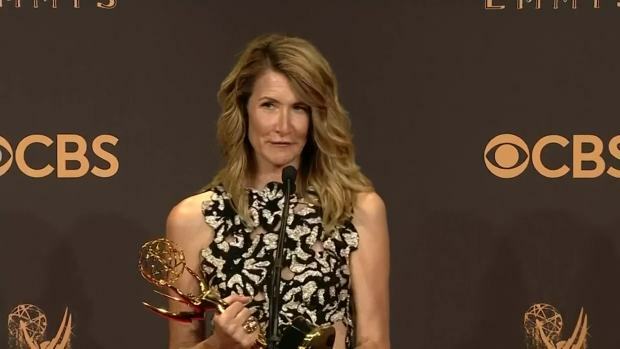 Additionally, the outlet reported Karen McCullah and Kirsten "Kiwi" Smith, who adapted the Amanda Brown novel for the original film, are in final talks to write the script for the threequel. 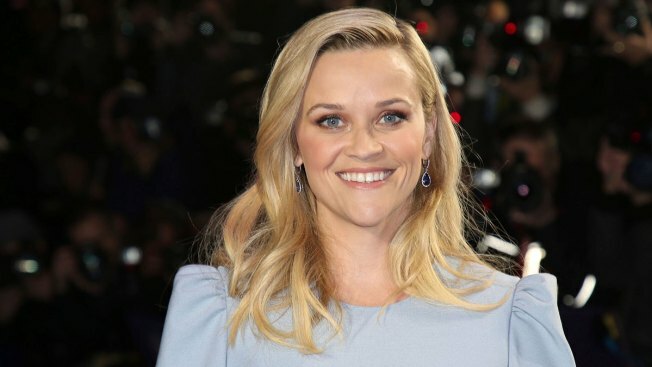 For years, Witherspoon has been toying with the idea of returning to the franchise, but it was still too early in the process to commit to the project. As she explained to E! News in 2015, "We don't have any plans for that movie. Ask MGM. I don't know. They had an idea. I don't know." A few months later, she told Rachel Zoe, "A lot of writers over the years have come up with different ideas for it. I actually think it's kind of great right now, because we're talking about women in politics and how important that is to get more women. I think it'd be kind of a cool thing to have her be a Supreme Court justice or someone who runs for office--like president!" 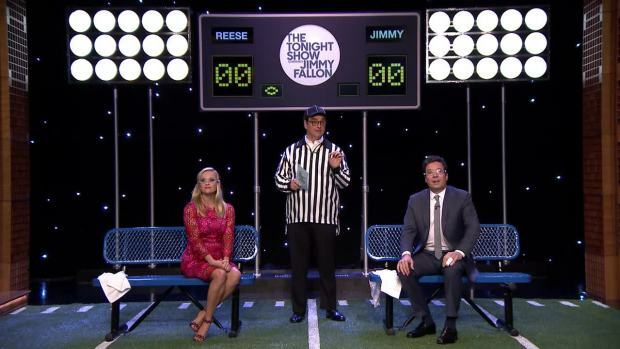 Reese Witherspoon and Jimmy Fallon compete in a football trivia game, with each wrong answer resulting in coolers full of mystery substances being dumped on their heads. And during a joint appearance on "The Late Late Show" that year, two of Witherspoon's co-stars -- Mary Lynn Rajskub and Luke Wilson -- put their support behind making a third movie. During a Facebook Live Q&A in 2016, Witherspoon shared some memories of making the movie. "I loved making Legally Blonde because I love pink! It was really fun! I got to wear all of the amazing costumes. I also got to work with a dog every day. I'm obsessed with dogs. I love dogs!" Months later, Witherspoon had apparently warmed up to the idea, telling E! News, "We've thought about it. I need somebody really clever to come up with a great idea and we'll do it. I do think it's a good time to do it--I think women need that kind of positivity right now." "Legally Blonde" grossed $141 million worldwide on an $18 million budget. The sequel, titled "Legally Blonde 2: Red, White & Blonde," was released in 2003 and grossed $124 million on a $45 million budget. Witherspoon also produced a direct-to-video sequel, "Legally Blondes," in 2009. However, she decided not to star in the film and instead cast British twins to play Elle's cousins. Witherspoon is shooting the second season of HBO's "Big Little Lies."